Today you are going to get 14+ best premium, responsive and parallax one page WordPress themes. Best suitable one-page website templates for creative agencies, business, bands, musicians, portfolio etc. These beautiful one-page WordPress templates are designed using many interesting features like parallax backgrounds, management tools for pricing table and portfolio. Create best one-page websites for any niche as these themes contain some outstanding premium plugins integration like Visual Composer, Layer Slider 7, Revolution Slider, Master Slider and much more. Following themes have been listed by presenting STAR features along with some basic key features. Zerif Pro is a one-page business WordPress theme which can be used to create multipurpose, responsive and excellent WordPress websites for creative agencies. The theme comes with an amazing parallax effect and stunning animations with movable sections. SiteOrigin drag and drop page builder provides ease in customization. The theme has been purchased by more than 100+ users this week and rated on the scale as 4.5/5. Get Zerif Pro wp one-page theme for $99. Divi is best multipurpose one page parallax WordPress theme designed by Elegant Themes. The theme is powered by Divi Visual Page Builder which gives you hundreds of customization options like Color, Fonts, Text, Spacing and much more with responsive editing. The theme is bundled with many advanced elements like video sliders, customizable UI, parallax backgrounds, login form, import and export of layouts, split testing, conversion rate optimization system, fully translated inside and out, right to left support etc. More than 350,000+ customers have created some truly amazing websites using Divi. Get Divi one page WordPress theme along with 87 themes just for $69. X one-page website template is designed by Theme.co and is available with 2 layouts i.e. Boxed & Fullwidth. It is considered as one of the fastest selling WordPress themes with over $1 million + In sales in less than 6 months as quoted by Envato. The theme comes with multiple demos + demo content which is categorized on the basis of – Integrity, Renew, Icon, and Ethos. X WordPress theme is integrated with 20 best Premium WordPress compatible plugins. I would list some famous among them like Disqus, Facebook for comments, Typekit for fonts, Cornerstone for content management, WP Cost Estimation & Payment Forms Builder, Advanced Custom Fields (ACF) for customization and much more. Get this complete package bundled X one-page WP template for $64. TheGem creative multipurpose one page WordPress theme designed by codex-themes is considered as one of the top high-performance SEO optimized WordPress template. Save $37 as the theme gives you premium sliders plugin integrations known as Layer Slider and Revolution Slider. TheGem provides 12 column layouts + 6 hover effects to let you design a beautiful website. MailChimp integration for newsletter sign up in additional to Contact Form 7 + Gravity Form plugin gives you full control to capture and nurture leads. Get simple and creative TheGem one page template in $59. Porto is considered as the best business and e-commerce one-page responsive theme which is designed by SW-themes. The theme is compatible with various plugins like – Mailpoet newsletter, Revolution Slider, BBPress, BuddyPress, Better WordPress Minify, Nav Menu Roles, WooCommerce Product Filter, Post Views Counter, GeoDirectory, WooCommerce Multilingual, YITH WooCommerce Wishlist, YITH WooCommerce Ajax Search, YITH WooCommerce Badge Management, WPML translation ready, Polylang, qTranslate X, WooCommerce Currency Switcher and many more. Premium plugin integrations list includes – Visual Composer with ultimate add-ons worth $45, Revolution Slider worth $19. Porto provides Unlimited header layouts including Normal & Ecommerce + multiple layout variations as – Max-width – 1200px, 1170px, 1024px, Sidebars – Left, Off, Right, Sliders – Boxed, Fullwidth, Grid(Masonry Type), Fullscreen, eCommerce Category Page – 2-8 Product Columns and so much more. Get this fully functional and fast loading one page WordPress Porto theme in $60. Avada one page WordPress theme designed by Themefusion is loved by 250,000+ happy customers. It is one of the top selling multipurpose & responsive theme on ThemeForest platform. New fusion drag and drop builder is introduced in Avada with all new user interface which speeds up your workflow to create beautiful pages. Build professional one-page websites with the help of over 80 new features. WooCommerce integration + WooCommerce demos help you to start selling quickly in addition to this Avada theme integrates Events Calendar + bbpress + Contact Form 7 + Gravity and much more. Compatible with Yoast WP SEO + Total cache + WProcket + Uber menu + Jet pack + Updraft plus + Envira gallery + All in 1 SEO pack. Get incredible Avada one page template for $60. Brooklyn designed by UnitedThemes is well known as best Themeforest’s most popular, responsive, retina ready multipurpose one page landing WP theme as voted by 21k+ users. Popular and professional WPML translation plugin are used which makes Brooklyn fully translation ready. Includes 86-page layout examples to choose from. Save an additional value of $57 with Revolution Slider and Visual Composer add-ons. The theme gives you endless possibilities like – video, image, and multi-hero slider background support, pricing table and portfolio manager + shortcode generator. Get Brooklyn one page Bigger, Stronger, and Faster WordPress template in $59. Enfold is best-rated top seller user-friendly WordPress theme on ThemeForest designed by Kriesi. Using WooCommerce integration you can set bookings based on time and date. Tested with WPML, Gravity forms, WP Supercache, and many other common plugins. RTL stylesheet for languages that are read from right to left like Arabic, Hebrew, etc. Porto provides child theme support for easy customization + AJAX for instant search + wide and boxed layout. 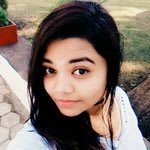 Different header layouts include – Default Header: Fixed + Shrinking, Small Header – NonFixed, Header with social media & large logo, Header with bottom menu + social media icons, Transparent Header, and Glassy Header. Amazing sliders are introduced like – 2D, 3D, parallax, layered and fullscreen. Moreover, Porto one page theme provides integrated form builder, MailChimp newsletter plugin, events calendar pro, sidebar, and shortcode editor. Get top selling Enfold responsive one-page theme at $60. Jupiter lightest and fastest multipurpose responsive one page WordPress theme is designed by Artbees. The theme provides unparalleled performance along with a modular architecture and advanced memory management. Page speed stats as measured by GTmetrix is 93% and according to Google, it is 96% which makes it incredibly fast and powerful theme. Apart from innovative and powerful admin panel Jupiter one page template also comes with premium drag and drop Visual Composer website builder plugin. Integrated with Typekit and Woocommerce plugins. Simply amazing Edge slideshow contains multiple navigation & pagination styles with adaptive image resolution. Uncode creative multiuse WordPress one page theme with the visual composer is designed by Undsgn. 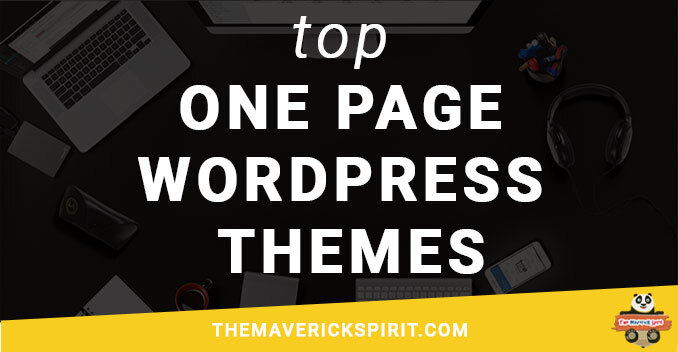 The theme is considered as one of the top 10 creative top seller themes of all time. Create stunning websites as the theme is pixel perfect focusing on details and performance. The theme also comes with eCommerce plugin integration. Visual Composer, Custom iLightbox, Revolution and Layer slider plugin integration SAVES $86. Impressive media library included in Uncode lets you add any type of media. The theme is packed up with 6+ Menu styles with advanced options and effects. Get the creative Uncode one-page business WordPress template in $59. Kallyas one page responsive WordPress theme is developed by hogas. Get Unlimited colors, subheaders, and homepages along with some interesting integrations like – MailChimp, WooCommerce, BBPress, BuddyPress, and Visual Composer. Apart from most enjoyable Visual website builder, Kallyas comes with a huge variety of sliders from free to premium like – creative & shop sliders provided by Revolution slider plugin, iOS, fixed, 3D cute, fancy, laptop, portfolio, etc. Love Carousels? Kallyas one page template features – iCarousal, Circular Content, and Circular Catalogue carousels. Creative eCommerce Multi-Purpose Kallyas WordPress Theme for $34. Oshine multipurpose and a multi-layout one-page theme is designed by brandexponents that come with 27 stunning demos. The theme has been rated as one of the best Portfolio & Photography themes by many popular and known networks. 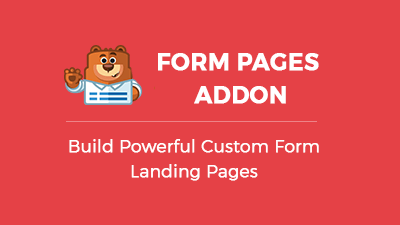 Powerful custom drag and drop page builder along with comprehensive theme options panel allow you to control every single part of the theme. Get Oshine one page portfolio & business WP theme for $39. Bridge one page website template is designed by Qode. The theme comes with eCommerce, Qode slider, and Qode carousel plugin integration. With Unlimited color schemes, header and menu layouts it provides fully customizable mega menu + 7 different portfolio single layouts and list layouts. Integrated with Contact Form 7 + Premium plugins namely Visual composer, Revolution, and Layer slider + fully customizable Google map. Get Bridge creative one page multipurpose WordPress template in $59. Get Bridge Theme + Hosting 7 Day FREE Trial for $19/month. Massive Dynamic one page WordPress theme is designed by Pixflow. The theme comes with LIVE WordPress website builder providing you smooth performance to customize your website. Dynamic word in the name of the theme promises to give you 6 dynamic layouts to design your website i.e. fullwidth, boxed, left and right sidebar, double sidebar, and floating content. Most of the popular and powerful WordPress plugins integration align very well with Massive Dynamic WordPress theme. Some of them are – WooCommerce, Go Pricing, Master Slider, Mailchimp, Revolution Slider, Contact Form 7 etc. Get Massive Dynamic one-page business WordPress theme for $59 which gives you 96% Page Speed and 73% YSlow. Inovado ultra responsive, retina-ready one page WordPress theme is designed by Minti. You save $74 as the theme incorporates premium Revolution slider plugin worth $15 and icons worth $59. Inovado supports over 500+ Google fonts, 240+ Font Awesome icons, 25+ Pre-configured layouts and tons of useful shortcodes. Fully customizable WooCommerce integrated Inovado template supports both boxed and wide layout. Choose from over 5 different header style to 7 custom title bar styles and create the design in minutes. Get Inovado one page website theme for $59. Hope you like the collection of best parallax one page scrolling WordPress themes! Awesome collections! Very descriptive yet simple and catchy. a plugin that might be able to fix this problem. Yes, I do know how to make a website mobile friendly. 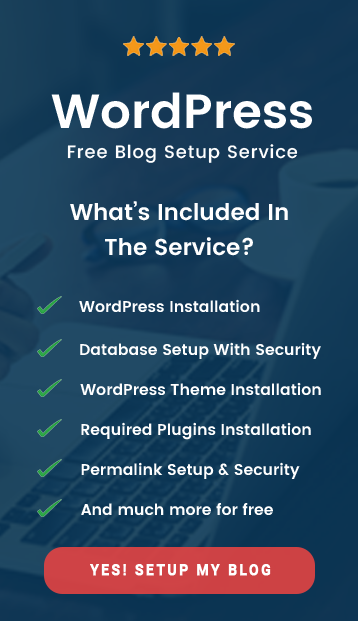 We’ll be happy to help you, but we would like to know your website URL along with what your blog is all about so that we can suggest you the best solution. Kindly write us your requirements on themaverickspirit@gmail.com along with your blog URL. 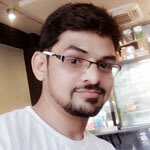 I use Divi, and I love it. I did have an issue with updating my copyright in the bottom bar. I opened a ticket within my account which went unanswered. However upon logging in again to check on a few other things, a sales person started a conversation and I told her my dilemma. Within minutes tech support was on the case and my problem was solved in 24hrs. For that reason alone I will probably stay with Divi. I like the themes available to me plus their plug-ins are also available with my membership. Pretty interesting! Would love to try these new responsive themes. When we started out on WordPress we didn’t have that many choices. Now they are making themes mobile friendly which is good for bloggers. A responsive theme is key for any website that I maintain. I hate when I go to a website on my mobile device and the page is not optimized for mobile. 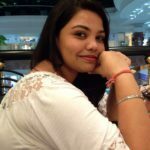 This is a good resource post for people starting a blog. I remember agonizing over theme choices. 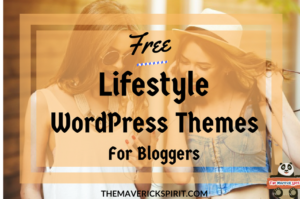 I’ve used a couple of these themes and I was impressed with the professional look and ease of use. WordPress is definitely my ” go to” when it comes to creating a blog. These are all such amazing looking themes. I’ll remember them when I switch to WordPress. I am impressed by these! I like most of these themes, responsive themes are easy to navigate through mobile phones, not only that, the look of the site adjust to any size monitor and Google just love it! This is great for WP users. Especially new bloggers, will definitely make a referral! This is such an interesting post. Blogs need to be responsive and it’s great for new bloggers to have a list of the best templates for that! What a great list for anyone who starts out. Where was this post when I was in dire need of it. Hahah =D Took me weeks to decide on a theme when I started my blog 3 years ago. 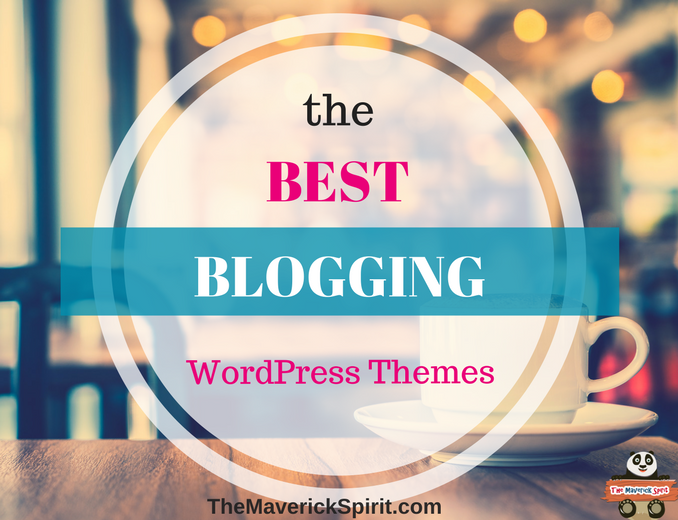 There are so many interesting wordpress themes out there. You do a great job of showing all the different themes out there and showing their plusses and minuses. Thanks for all the great tips here. These are some awesome one page WordPress themes. The Massive Dynamic By Pixflow is my favorite theme here. What a great list of themes! I’m going to check a few of these out. Thank you!